Snowmass Best Man is one of a kind. 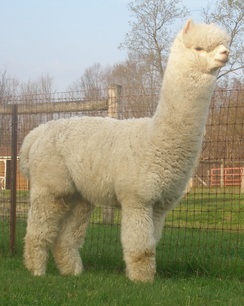 He is the first son of Snowmass Quechua to possess a TRUE SILKY FLEECE-much like Suri fleece, but with intense curvature. At birth Best Man had long draping staples of bright fiber that covered his entire body including his neck, legs and head. The consistency of the locks-as you can see in his pictures-is what makes Best Man's genetics truly remarkable. His offspring are also showing this rare trait. The varying silky fleeces which his offspring are showing continually surprise us with INTENSE BRIGHTNESS---the likes of which we have never seen before. As a testament to the value of Best Man's silky-type fleece genetics his offspring took 1st place in the 2011 Futurity Get of Sire class. He was also 2011 LIGHT Reserve HERD SIRE OF THE YEAR, alongside his brother Snowmass Elite Legend. Best Man is truly a revolutionary for a new generation of Huacaya Fleece. Offering him for sale is one of the hardest things we have ever done. He is one of the most unique of Quechua's sons, and is in our opinion the rarest. He has already made a profound impression in Elite Huacaya breeding programs, and will continue to do so for many years to come. Long extraordinarily bright lock-like staples which have broader crimp but well defined and become more defined in frequency in subsequent shearings. We are proud to add the elite genetics of Best Man’s Elite Reflection to our Herdsire lineup. His sire is the multi champion Snowmass Best Man who is now in Switzerland. His dam is champion producing Snowmass Elite Luminescence. 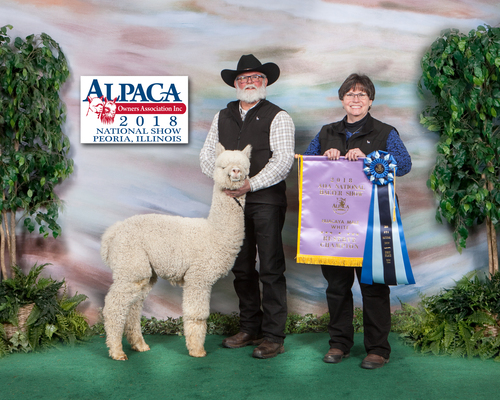 From those genetics came a multi banner winning macho whose fleece presents Consistency, and Fineness with outstanding conformation. 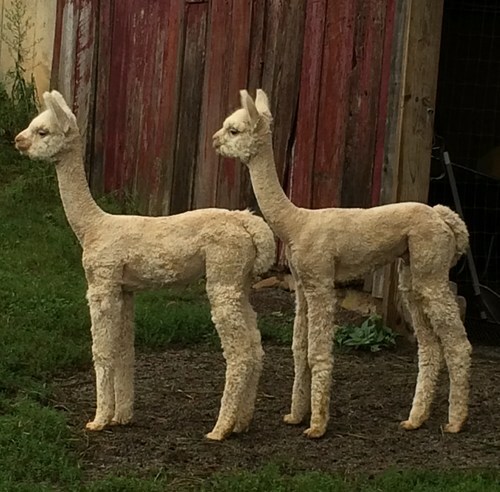 Reflection is now proven with outstanding cria on the ground. All with consistent crimp, density, fineness and conformation. 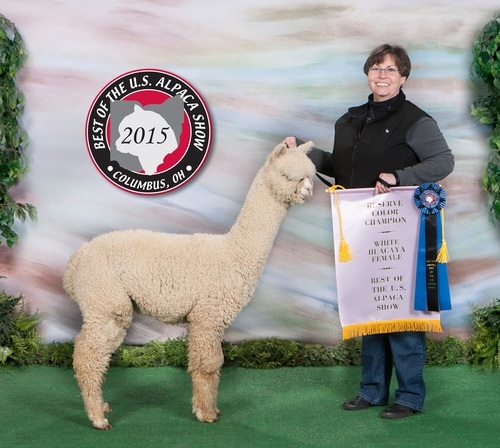 Reflection is proudly co-owned with Lippencott Alpacas. 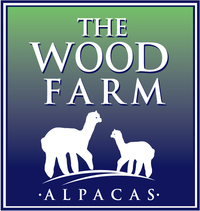 Give us a call to plan for your opportunity to own offspring of this genetic powerhouse. 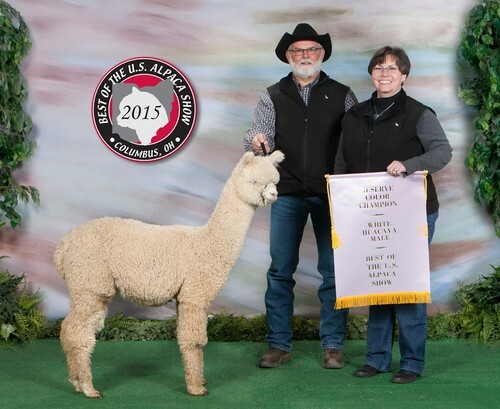 CAC 2013- Fleece 19 out of 20 for fineness & handle! Judges comments: "Beautiful! good staple length & fineness within the staple"